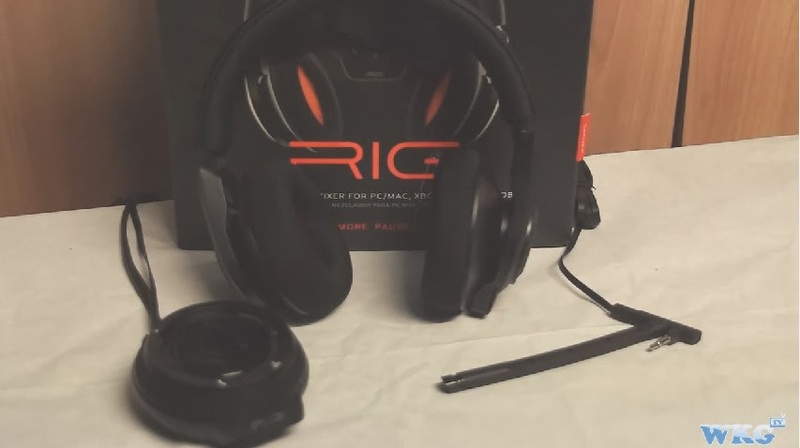 We review the Rig Headset by the cool boys and girls over at Plantronics. It comes with an equalizer that allows you to keep playing while taking a call, along with different settings to suit you. We gave it a run and give our verdict!